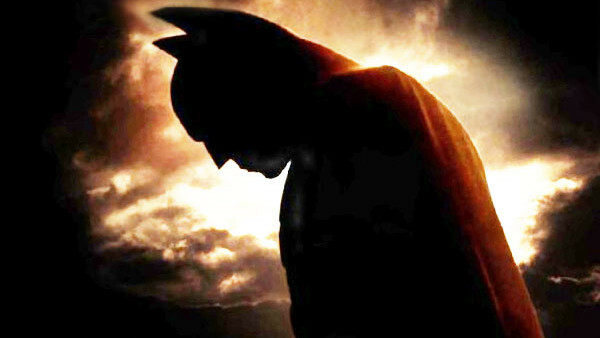 The Impossible Dark Knight Trilogy Quiz: How Much Do You Remember? It's now ten years since the best comic book movie of all time was released in the shape of Christopher Nolan's The Dark Knight. 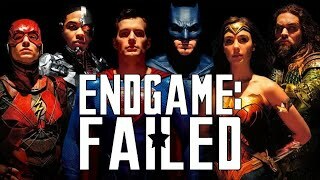 The sequel, which improved on Batman Begins in every way and set expectations sky high for trilogy-ender The Dark Knight Rises, was a stunning accomplishment that reinvented what comic book adaptations could be. Until someone comes along with their own vision that stands alongside Nolan's work (or somehow improves on it), the Dark Knight trilogy will stand as the pinnacle of achievement in Batman film-making. Tim Burton's movies may have their grotesque charm (and Batman Returns is a towering achievement in itself), but as a complete story-telling experience, nothing comes close to The Dark Knight movies. And given how popular those movies were, you'd think you'd know everything about them by now. But time robs everyone of detail, and even fans who've recently watched them again might not remember every little thing. Only true experts can claim that. So how well do you remember Christopher Nolan's epic trilogy? 1. Which Of These Titles Was Batman Begins Genuinely Almost Called?